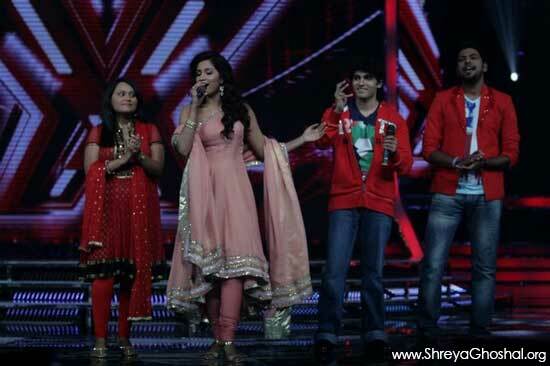 X Factor India is the Indian version of The X Factor, a show originating from the United Kingdom. It is a television music talent show contested by aspiring singers of all genres drawn from public auditions from all across India. The show in its inaugural year was broadcasted on Sony Entertainment Television Channel. The 2011 competition was open to all Indian citizens born before January 15, 1995. « Li’l Sherlock fell asleep here and how!